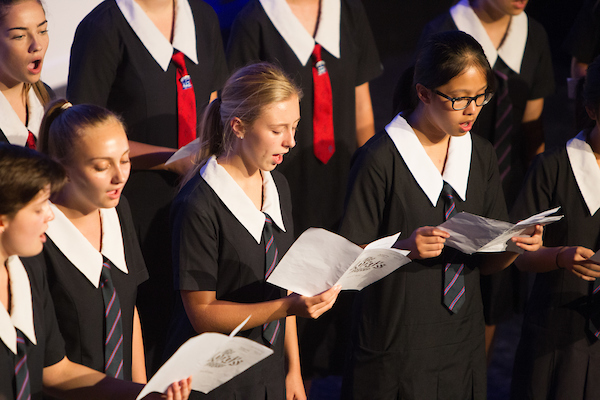 The College choral programme is fully integrated featuring three choirs; Prima Voce in Years 7-10; and Con Brio and Vivace in Years 10-13. Vivace is our advanced senior choir, and members are selected from within Con Brio. Our choirs have often made the national finale of the Big Sing Competition. Expert singing lessons are provided in individual and group settings making them accessible and affordable for everyone. 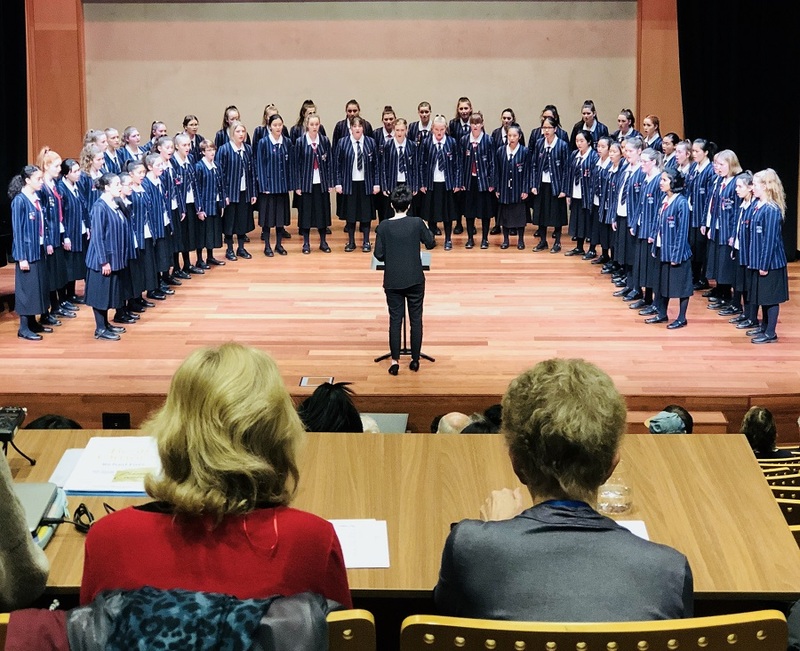 Con Brio was awarded a Silver at the 2018 Big Sing finale in Wellington. Just making the finals is an enormous honour and well deserved! 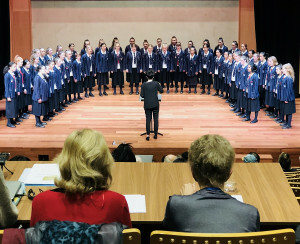 At the 2017 Big Sing National Finale, Con Brio was awarded a Silver award along with the Youth Ambassadors Trophy; this award is given to the choir that, in the opinion of the organisers, demonstrates outstanding engagement with all elements of The Big Sing National Finale and, through their general demeanour, shows the qualities and spirit requisite of Ambassadors for Youth – a real honour! Naomi Hnat is the Choral Director at Villa Maria. She works as an itinerant music teacher around Christchurch and as a cellist with the Christchurch Symphony Orchestra. 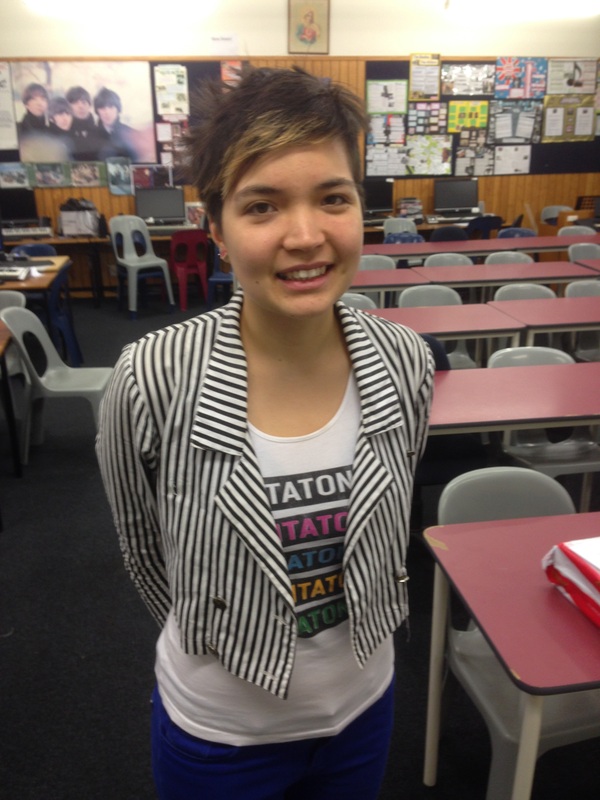 Naomi Hnat has a background in educational psychology and is currently undertaking further postgraduate studies in education. She is also a section leader in the Christchurch Youth Choir and has eight years of experience singing sacred music in Mass settings. She has a passion for choral music and especially loves working with treble voices. 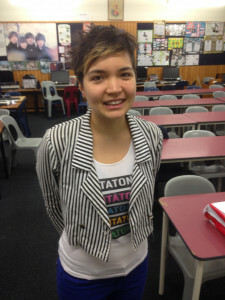 Naomi has greatly enjoyed working with the girls at Villa Maria so far and is excited about the year ahead.